Well our year is quickly coming to an end. It has been my pleasure and my privelage to have been your child's first grade teacher. 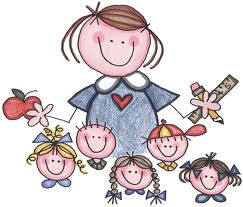 Thank you for allowing me to work with your children, and for all the support you have given me throughout the year. Links section on my webpage for Color Songs and other helpful sites! !